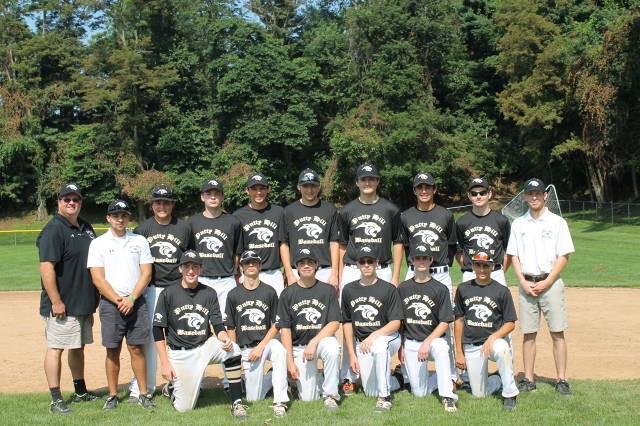 Congratulations to the 2015 15U Panthers for a great season. Looking forward to 2016. The roster has been selected.